There are countless activities for kids and their grown-ups at AADL! Explore our recommended stuff, events and activities, homework help, and more! AADL is here to help with a variety of services and products offered online or in our library branches! Check out these resources that you can use to get through your next essay, social studies project, or math assignment. Check out AADL's programs and special events for all ages! 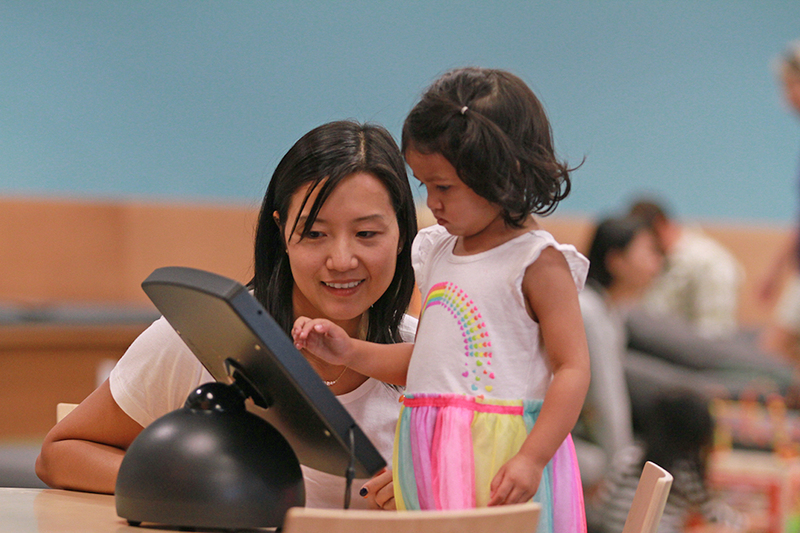 Storytimes and Playgroups at the library are friendly introductions to the magic of stories and the fun that's fueled by literacy! Check out Jump Cuts for snippets and samples of our storytimes, shows, and songs!